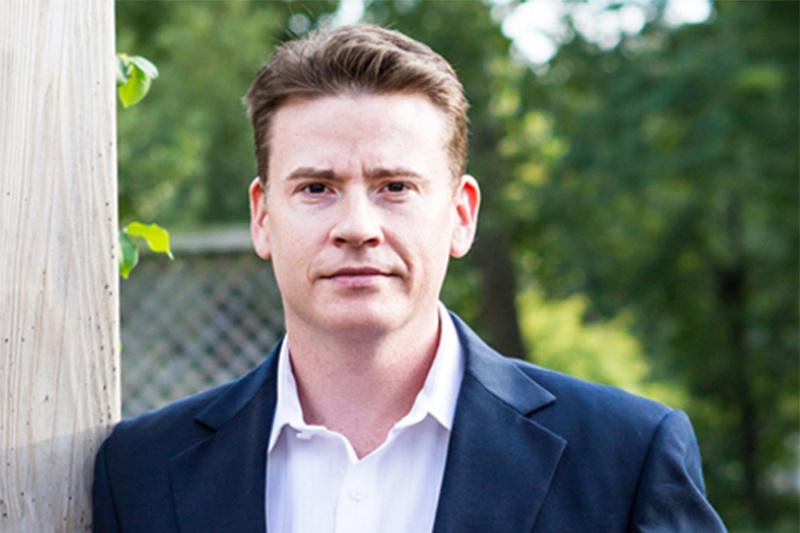 A new novel by Barcroft resident Bill Schweigart has taken an old Arlington mystery and added a twist. 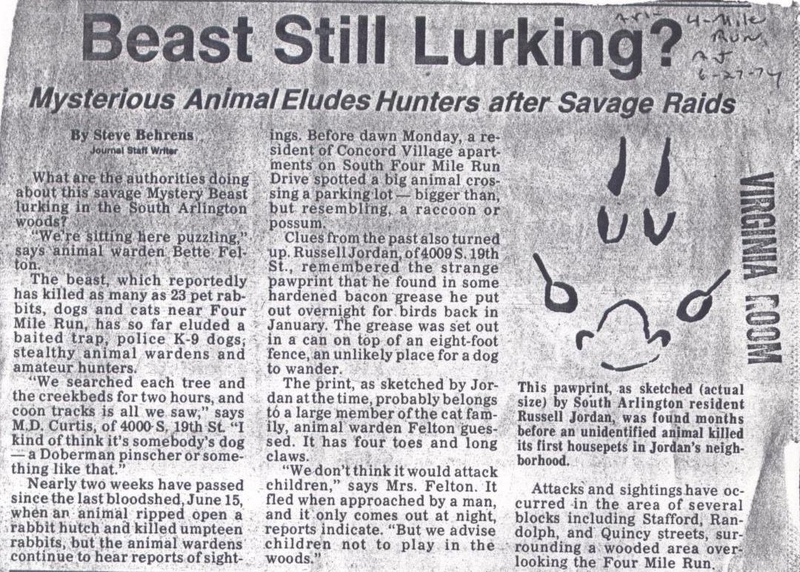 “The Beast of Barcroft,” set to be released as an e-book in November, is based on a series of actual animal attacks in Barcroft during 1974. “Something for weeks in 1974 was scaring the residents of Arlington,” Schweigart said. 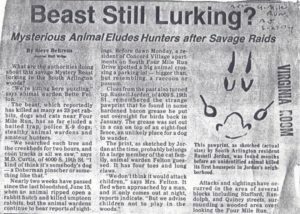 At least 23 pets near the Four Mile Run Trail were killed by an animal nicknamed “The Beast of Barcroft,” according to 1974 newspaper reports. Residents could hear a fearsome screeching a night, made even more terrifying by the fact that for a time no one knew what kind of a creature was making it. Eventually the National Zoo was called in to capture the “beast,” which turned out to be a civet. Schweigart’s story takes plenty of artistic liberty with the actual history, he said, but he does reference it in his story. For instance, he includes a character who is a zoologist at the National Zoo. “My bad guy is considerably more dangerous than what was caught in 1974,” he said. “The Beast of Barcroft” is the first in a series featuring characters living in Arlington, he said. The second is already finished and set to be released in February 2016. “Arlington is where I live and where I make my stand, and that’s where my characters are making their stands,” Schweigart said. 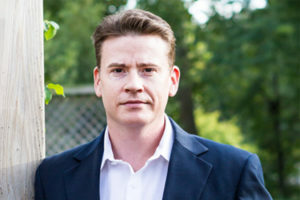 The book is a supernatural thriller and for adults only, he said, adding that he won’t let his own daughter read it. “It would make me a very bad parent letting her read that book,” he said. 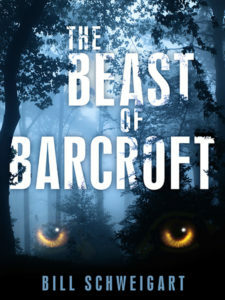 “The Beast of Barcroft” is Schweigart’s second book. His first, “Slipping the Cable,” is a thriller about a Coast Guard junior officer. Schweigart started writing while at the Coast Guard Academy, he said. He wrote a story as part of assignment that ended up placing in a writing competition. “That’s when I caught the bug,” he said. Schweigart eventually wants to start writing as a full time profession, but for now, he writes in the morning before going to work, he said. “If all the lovely readers would buy 100 copies of the book that would certainly help me in a huge way,” he joked. “The Beast of Barcroft” is currently available for pre-order and will be released in November. The book’s plot summary, after the jump. First, Ben’s fiancée leaves him; then, his dog dies, apparently killed by a predator drawn into Barcroft by Madeleine’s noxious menagerie. But the worst is yet to come for Ben, for he’s not dealing with any ordinary wild animal. This killer is something much, much worse. Something that couldn’t possibly exist–in this world.